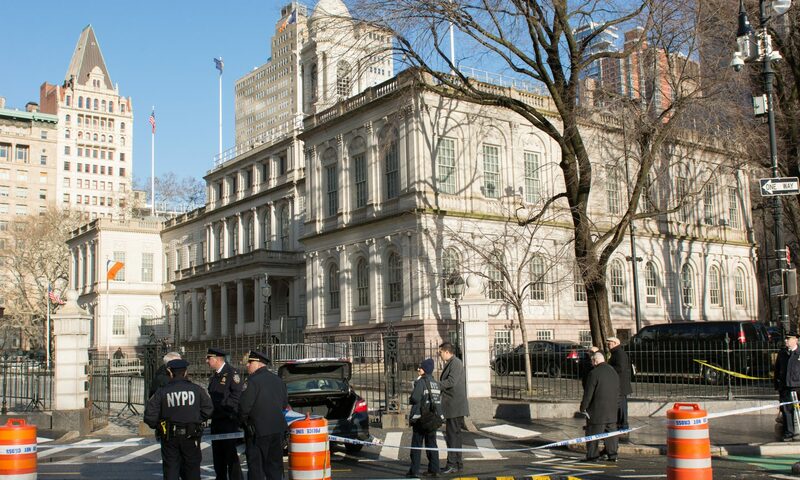 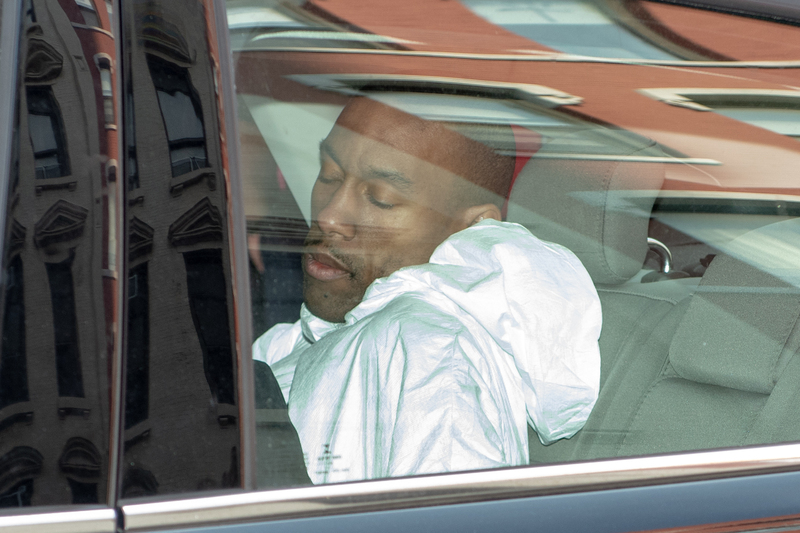 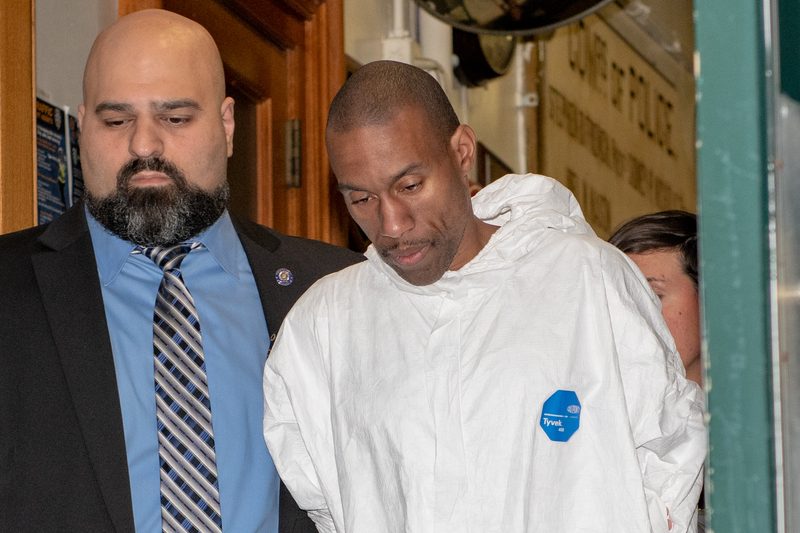 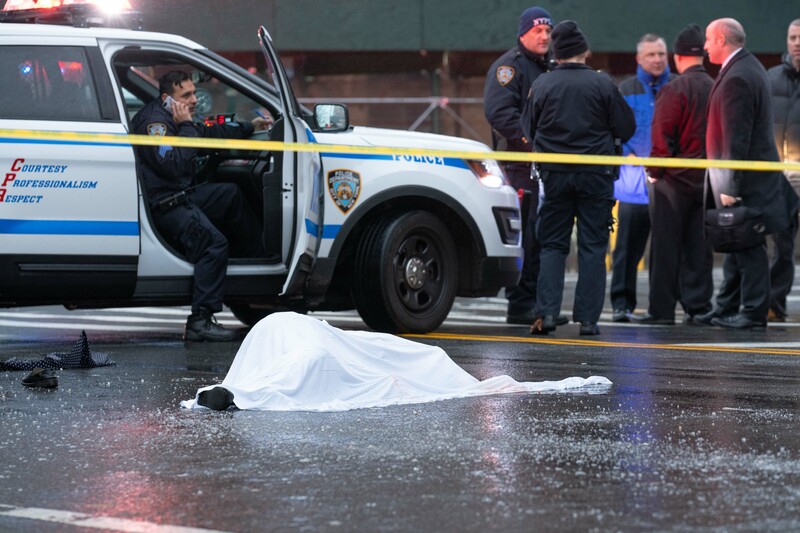 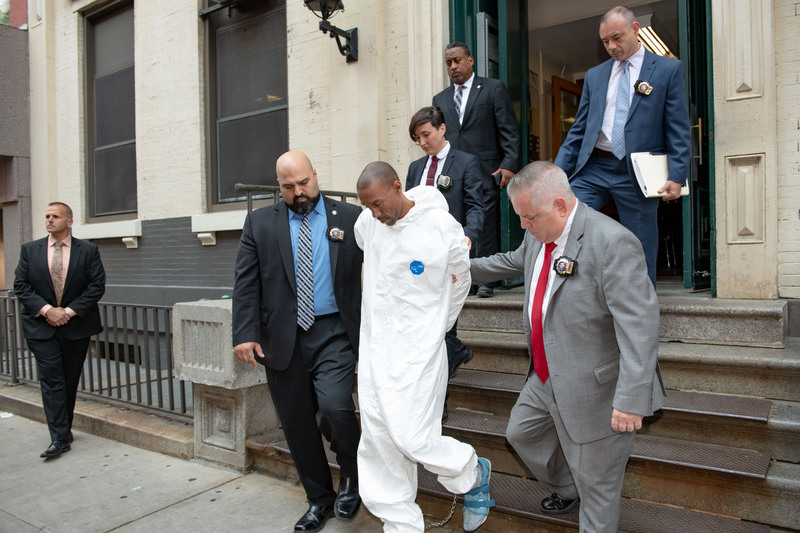 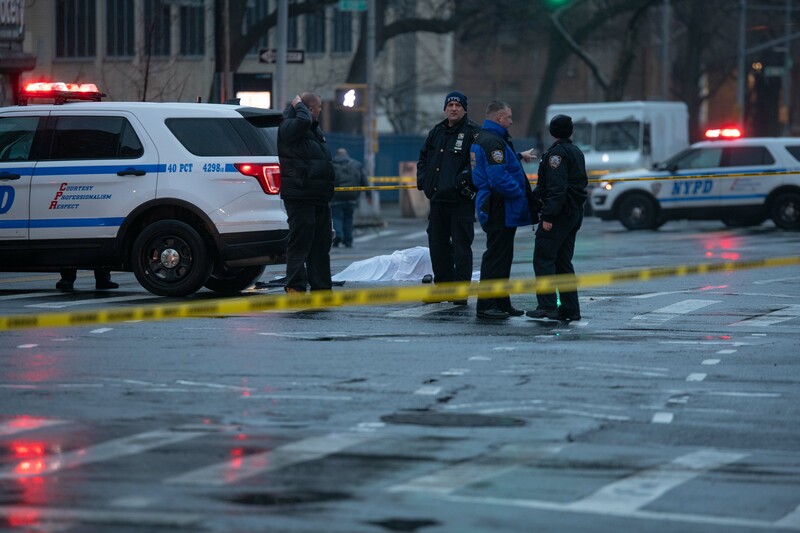 37yr old James Currie, who reportedly works with the Metropolitan Transportation Authority as a Station Cleaner, was taken from the 5th Precinct in Manhattan on Friday to face a Manhattan Judge on charges of Concealment of a Human Corpse. 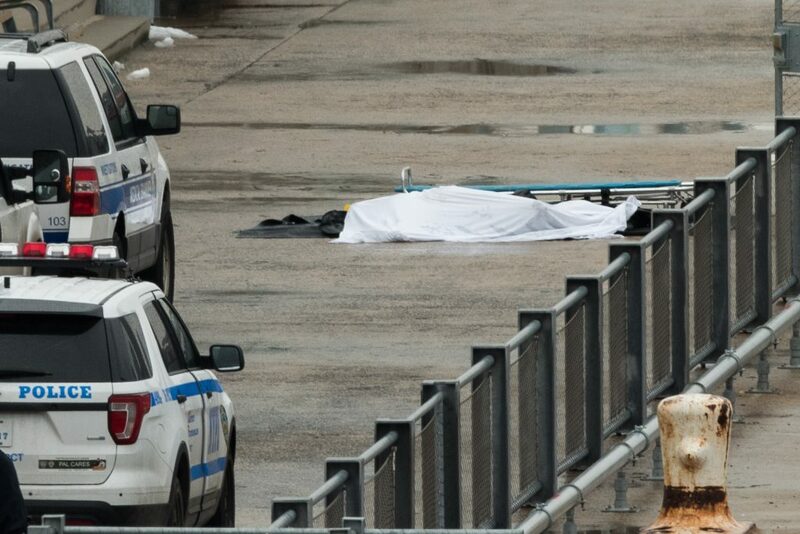 The corpse in question was seven month old baby boy Mason Saldana, the son of James Currie, who was spotted floating in the East River along with a backpack underneath the Brooklyn Bridge on the Manhattan side on the afternoon of Sunday August 5, 2018. 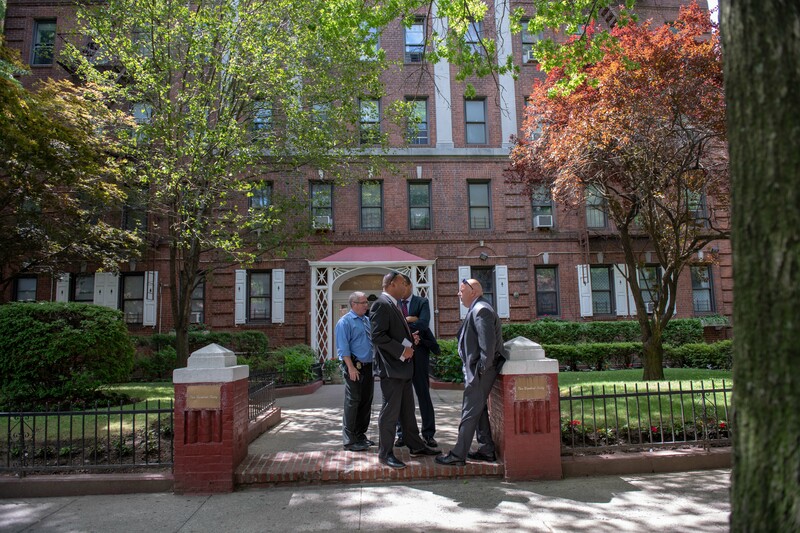 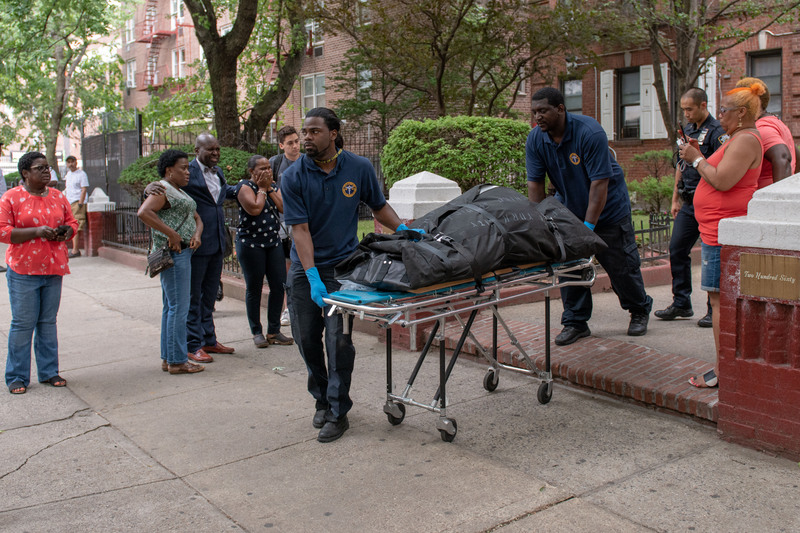 Investigators strongly believe that Currie, who lives in the Bronx, killed the boy sometime during the period of Saturday August 4 to Sunday August 5, when he was spotted on surveillance video leaving his apartment building with the backpack attached to his front and covered with a blanket. 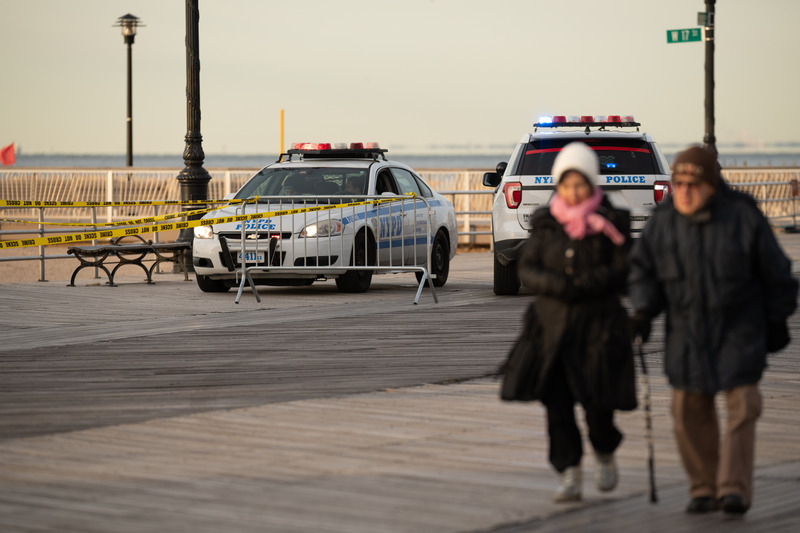 Investigators were able to track his movements into lower Manhattan, where he was again spotted on surveillance video walking along the East River Esplanade with the backpack, not far from where his son was eventually found. 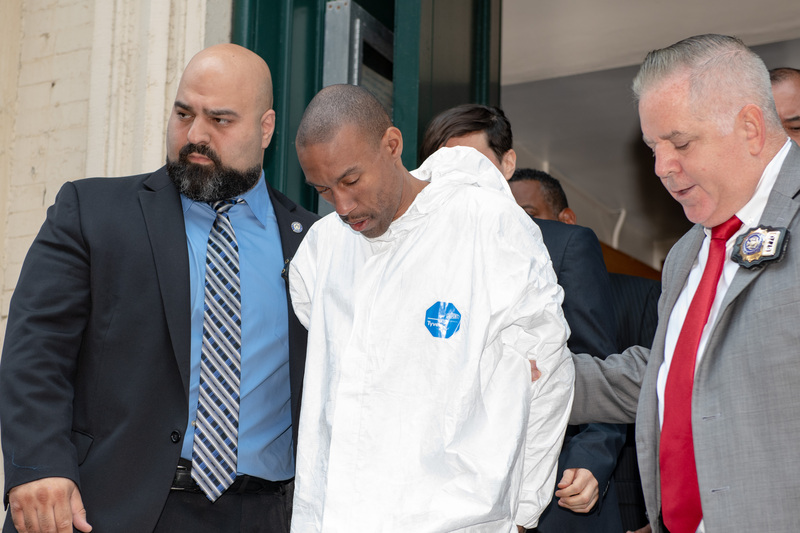 Currie then boarded a flight out of JFK Airport on the afternoon of Monday August 6, beginning a long journey – and what he thought was his escape – to the Country of Thailand. 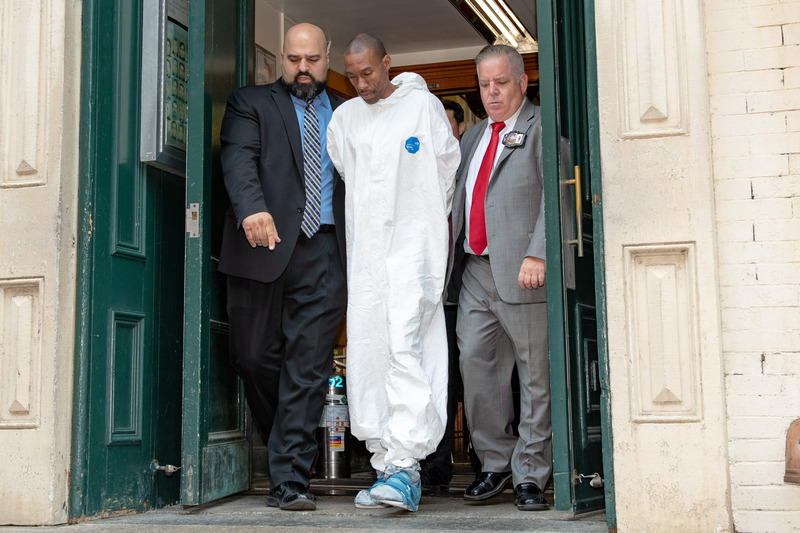 Unfortunately for him, with NYPD Detectives in ‘full court press’ mode, his plan was uncovered and Thai Authorities, who were put on alert, waited patiently for him to arrive in the Country. 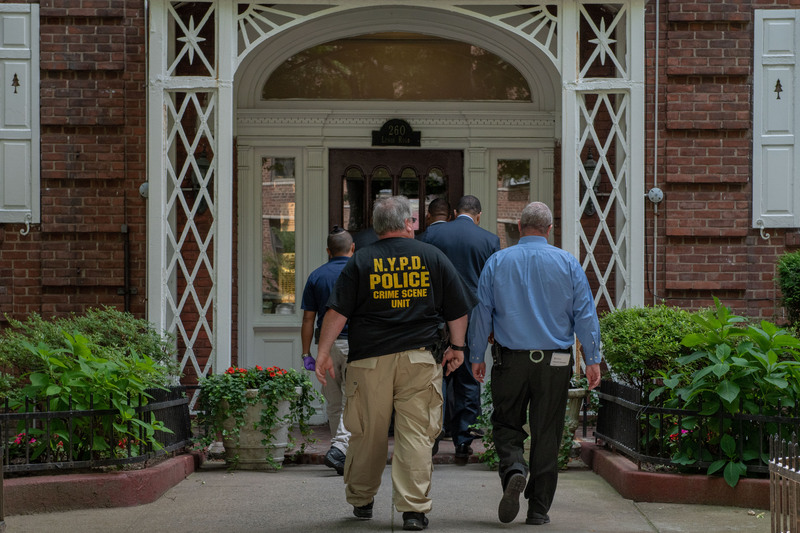 James Currie was snatched from the doors of freedom upon his arrival in Thailand and promptly brought back to New York to answer some tough questions. 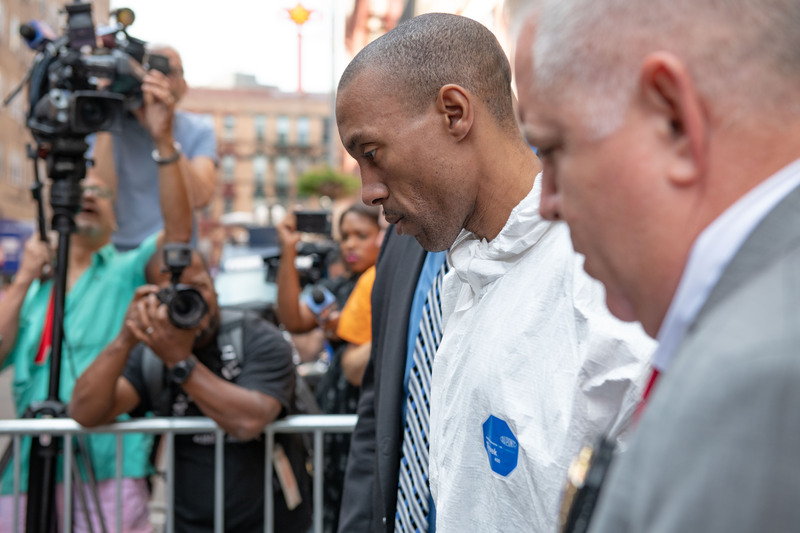 Detectives are still gathering evidence and are not yet in a position to charge Currie with the actual murder of his son. 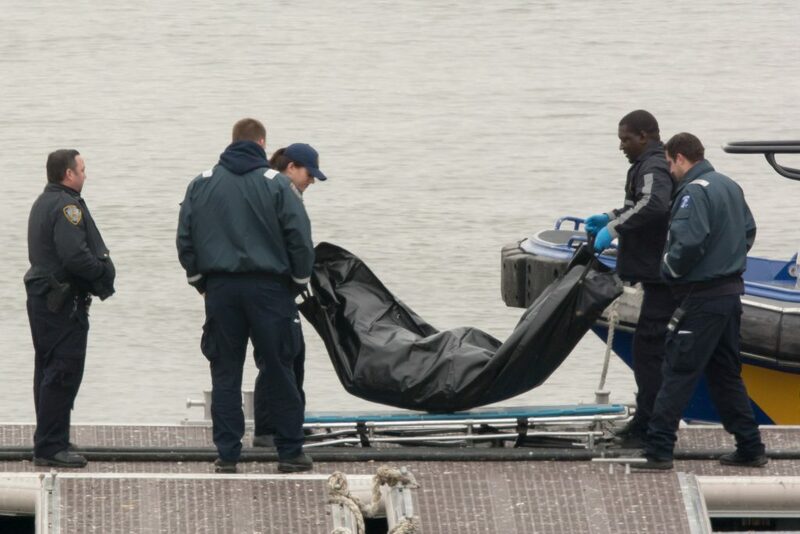 The Medical Examiner is working to determine the official cause of death. 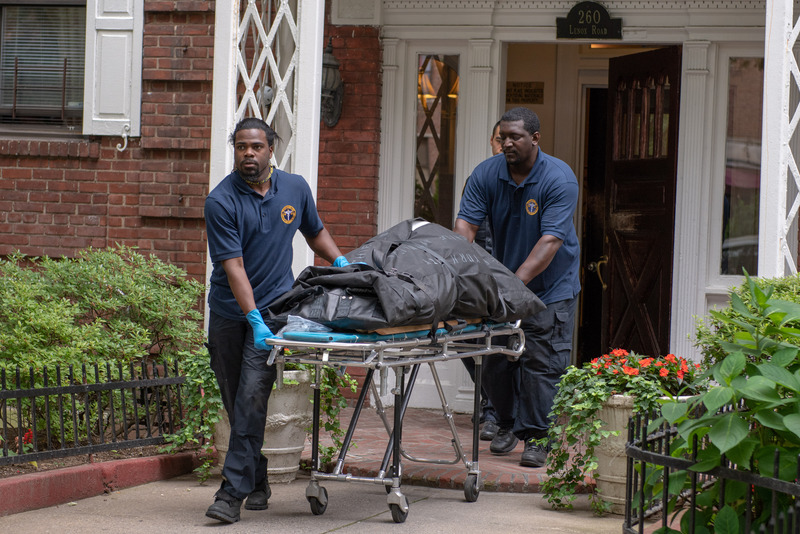 Police responding to a call for a ‘Wellness Check’ found 58yr old Registered Nurse Kyinar Thein dead inside a closet in her apartment at 260 Lenox Road in Brooklyn on Saturday July 21, 2018. 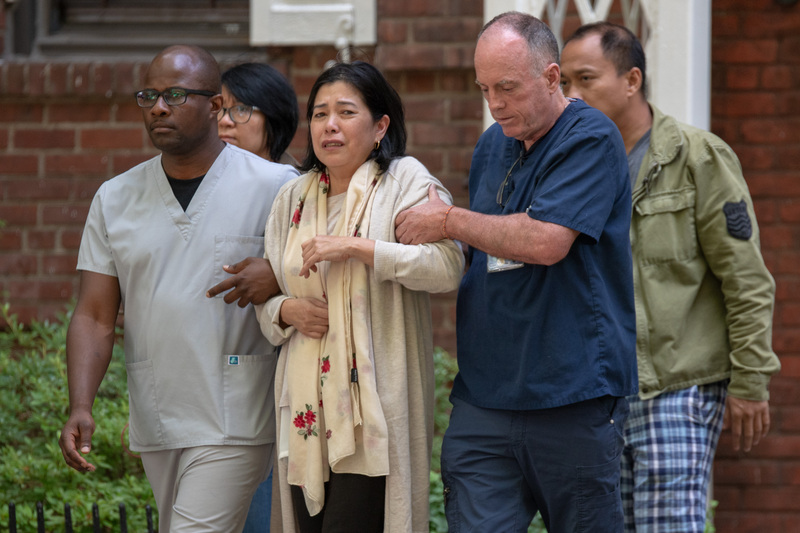 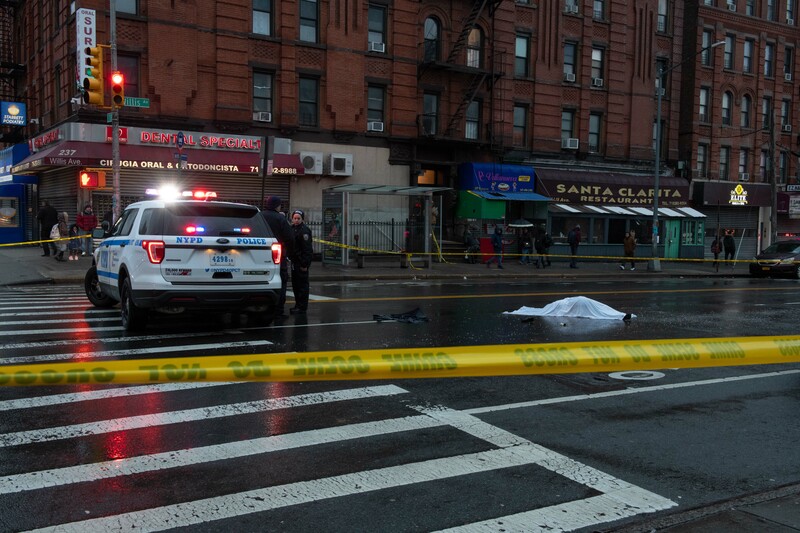 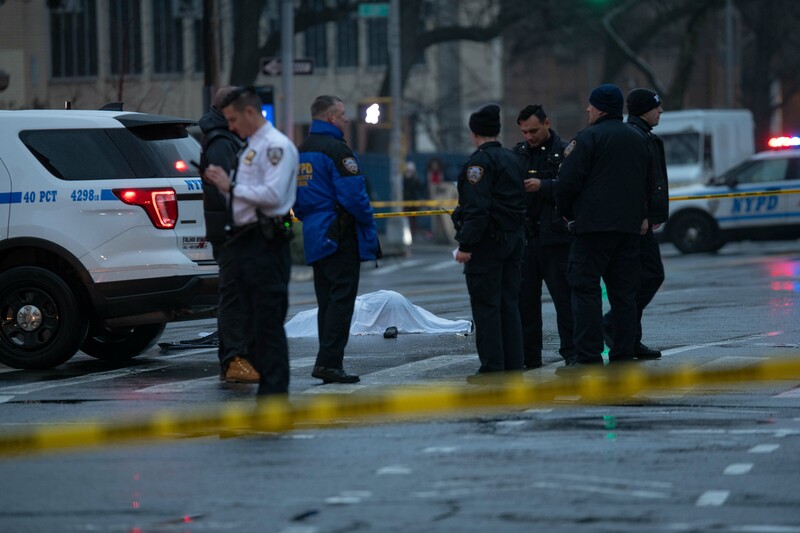 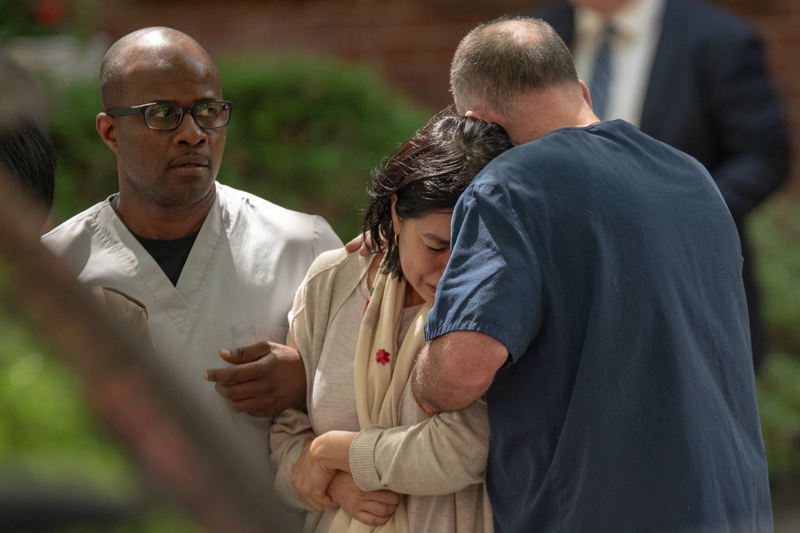 Thein, who worked at Suny Downstate Medical Center only two blocks away, was reportedly found wrapped up in a white sheet after she did not turn up for her shift at the Hospital on Wednesday. 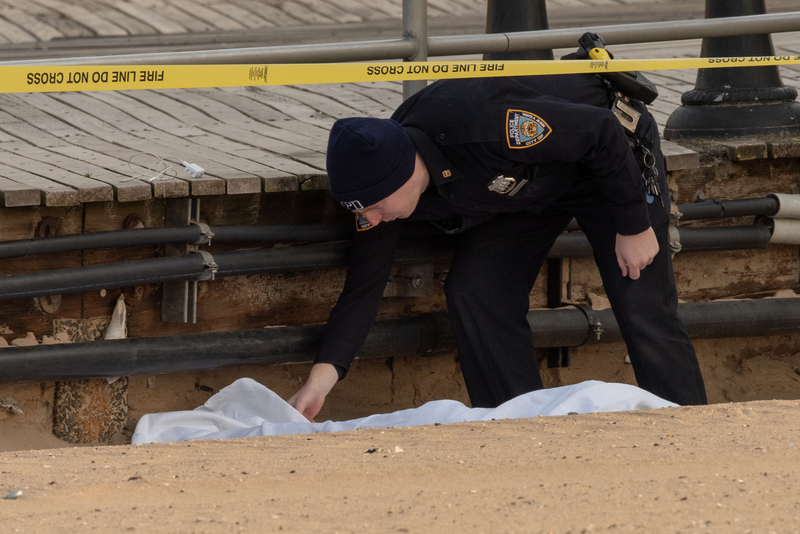 Police at this time are keeping a tight lid on the Investigation and have not yet released any information on a possible suspect or suspects, although co workers of the deceased at the scene Saturday said that a younger Nurse in her twenties, who was staying with Thein, has also not been seen and appears to be missing. 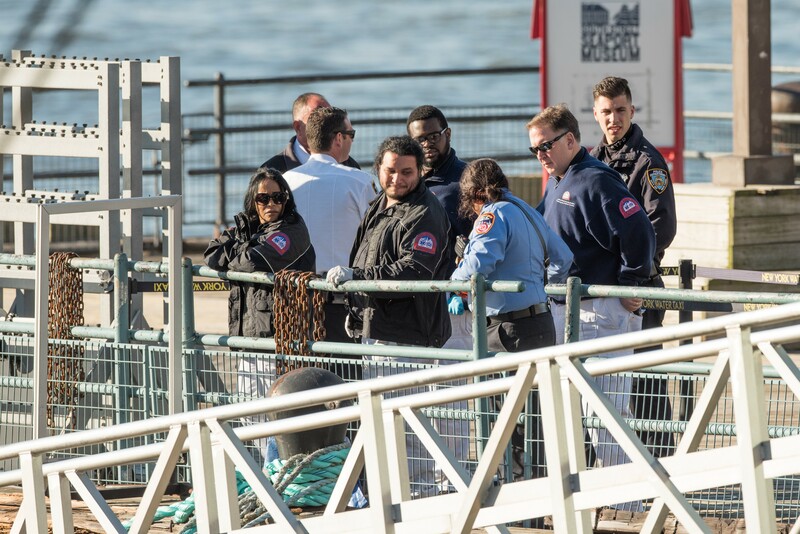 The NYPD is asking for assistance from the public in the hopes of identifying the body of a man who was recovered from the Hudson River near Battery Park in Manhattan back on Tuesday April 24, 2018. 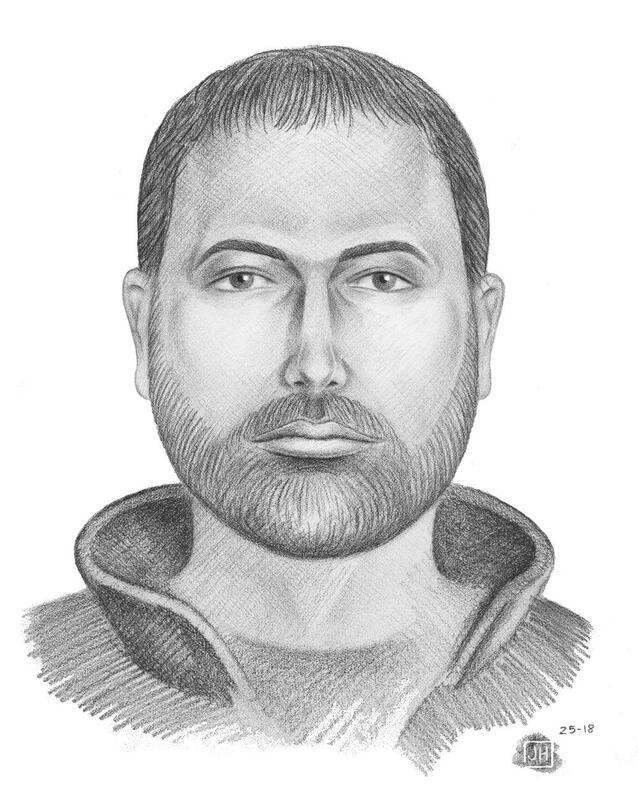 He is described as a male white approximately 45 – 50yrs old, 5’ 10”, 175lbs with brown hair and reddish brown beard. 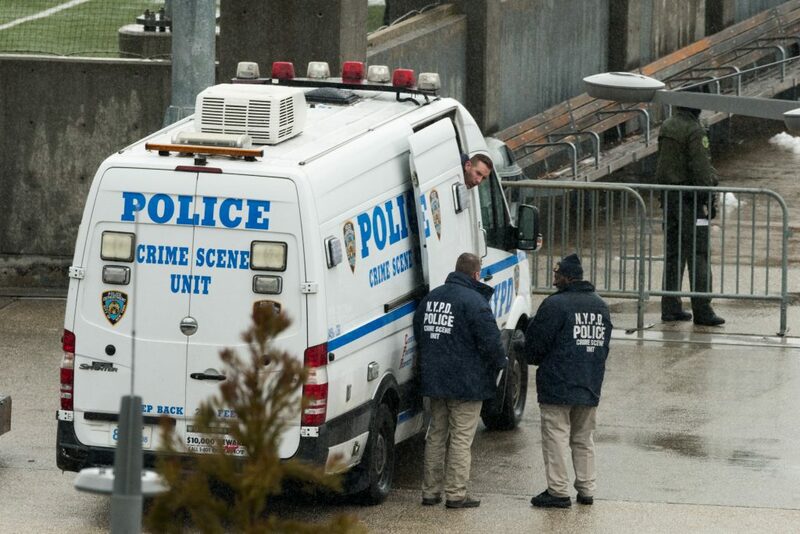 He was last seen wearing a black jacket, green pants, gray sweater and black Adidas sneakers. 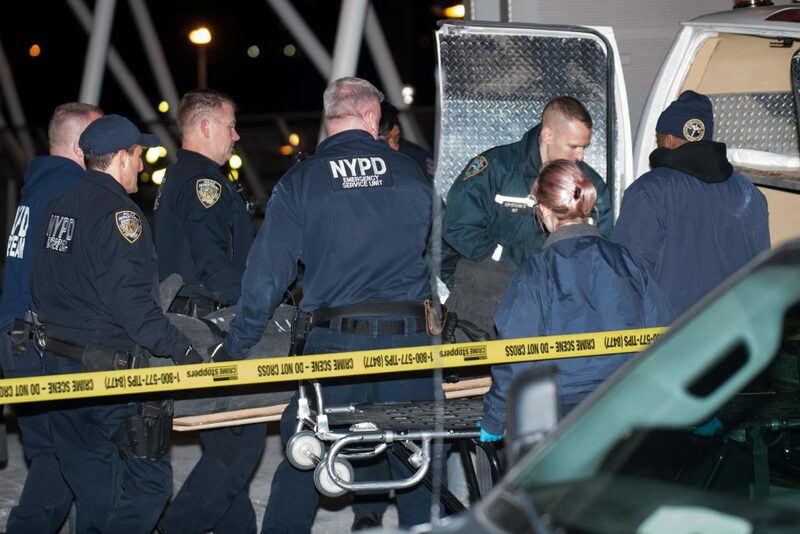 Anyone with information is being asked to contact the NYPDs’ Crime Stoppers Hotline at 1-800-577-TIPS (8477). 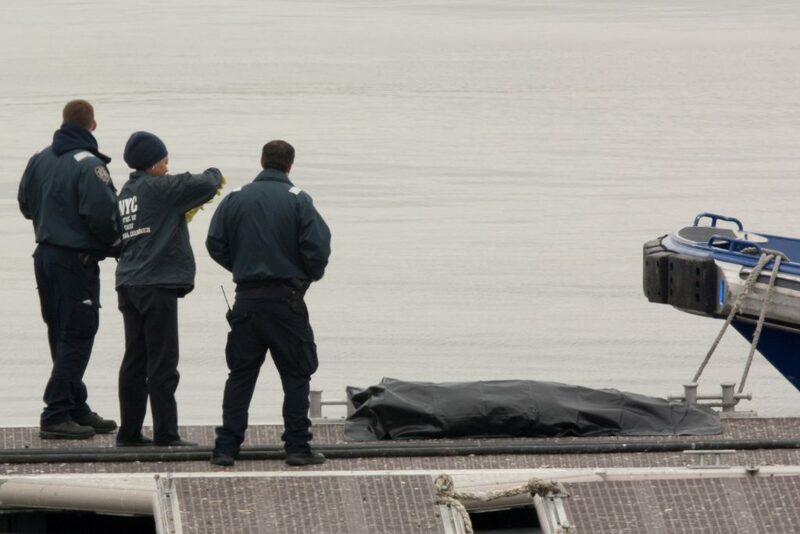 Spanish speaking individuals can call 1-888-57-PISTA (74782). 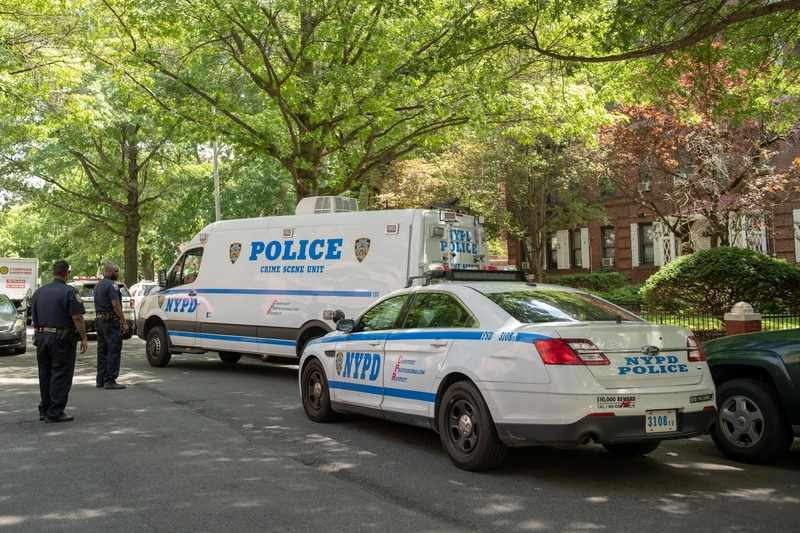 Information can also be provided by visiting the Crime Stoppers website at WWW.NYPDCRIMESTOPPERS.COM or even by texting 274637 (CRIMES), then enter TIP577. 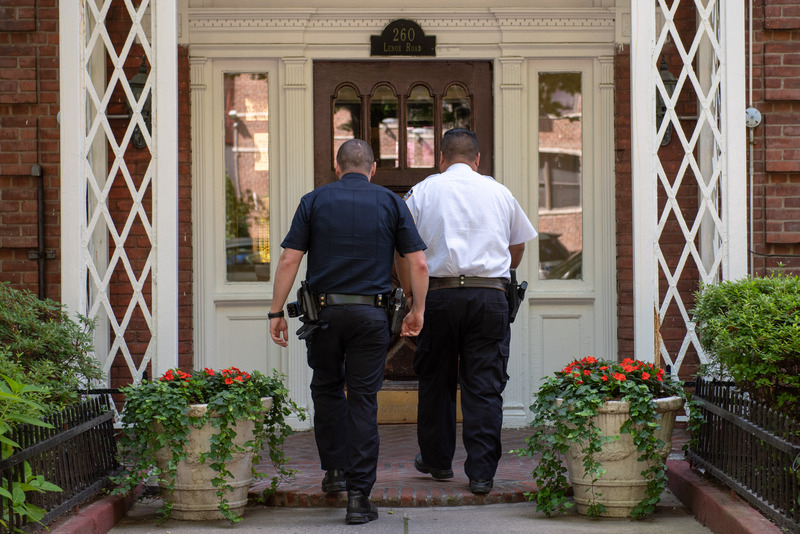 All information provided will be kept strictly confidential. 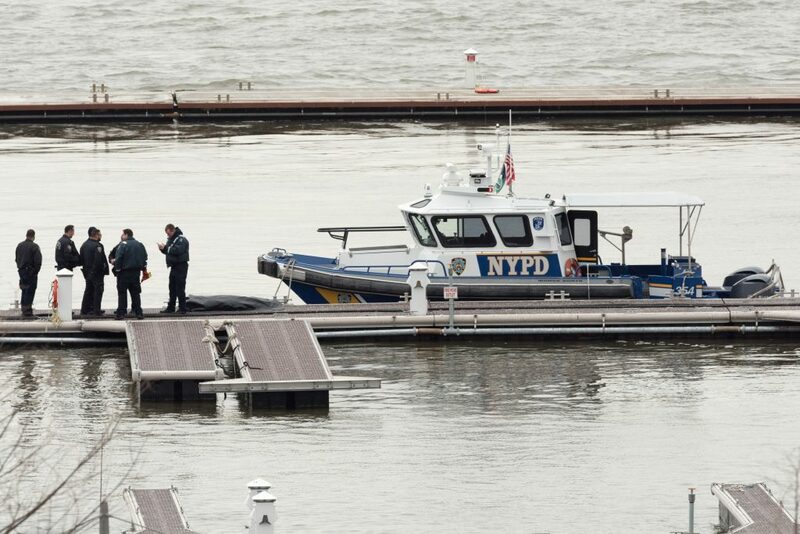 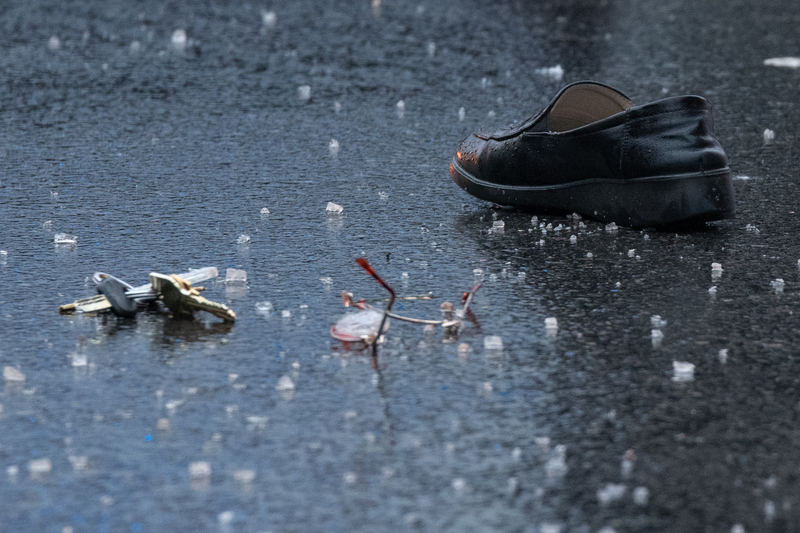 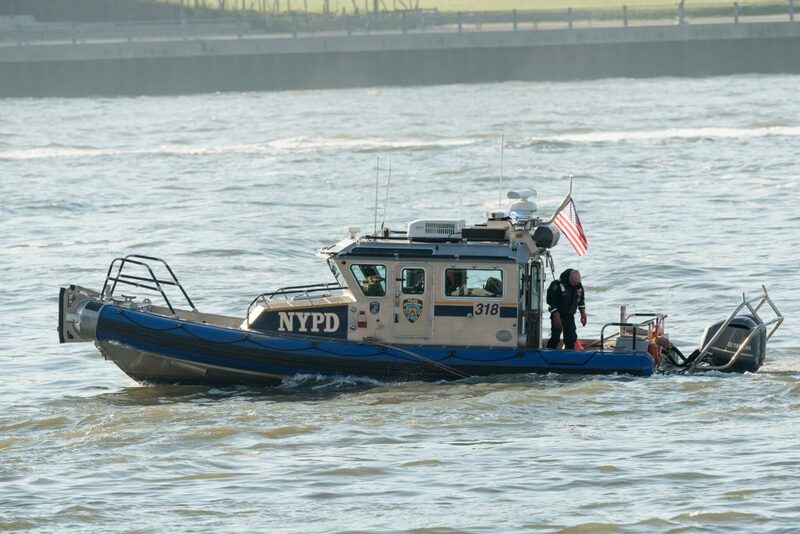 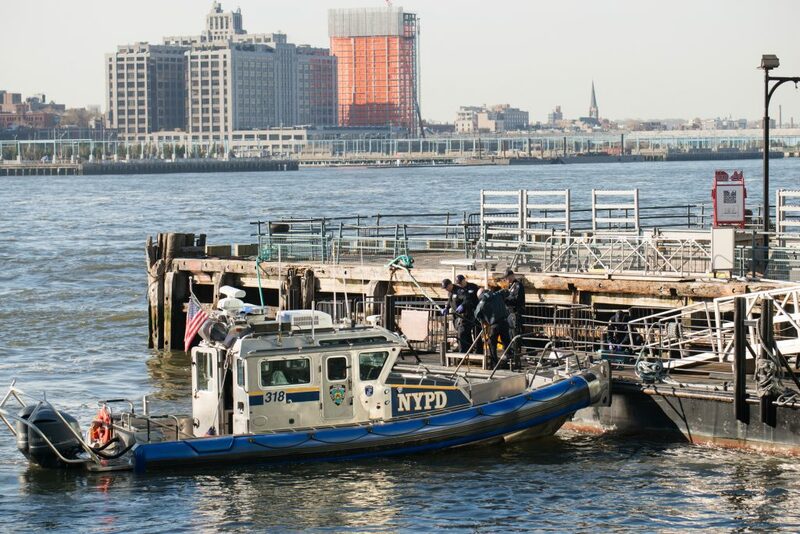 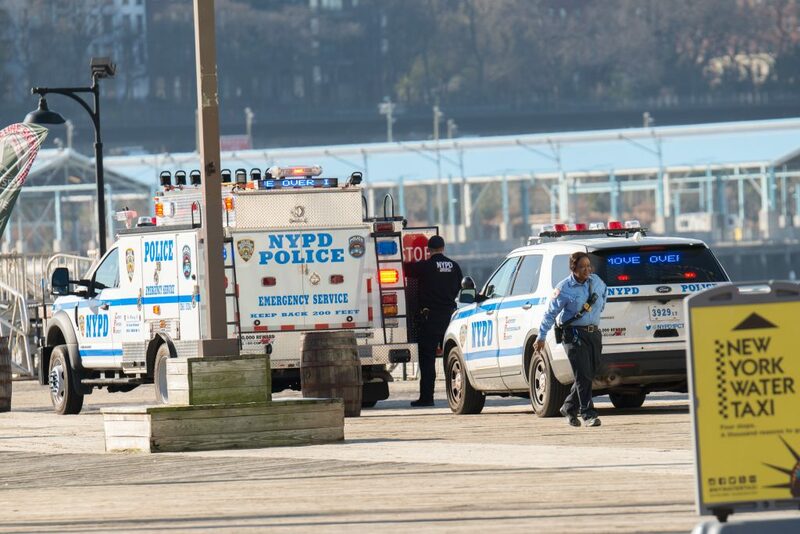 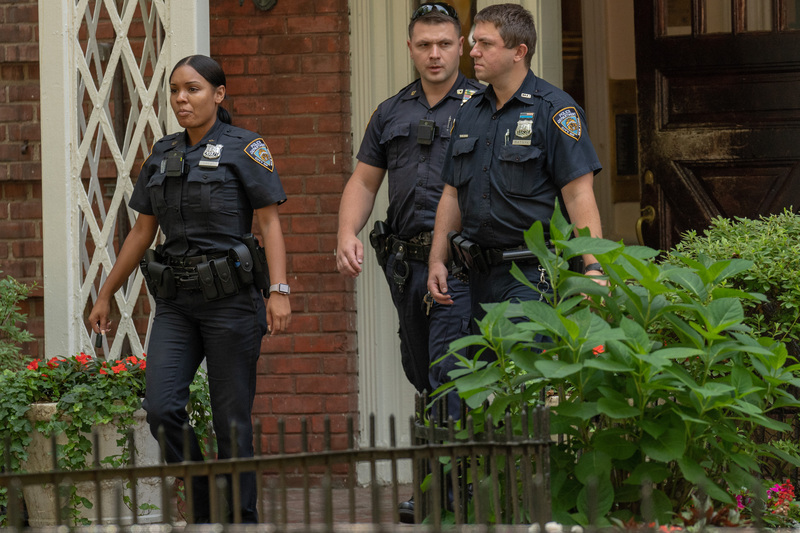 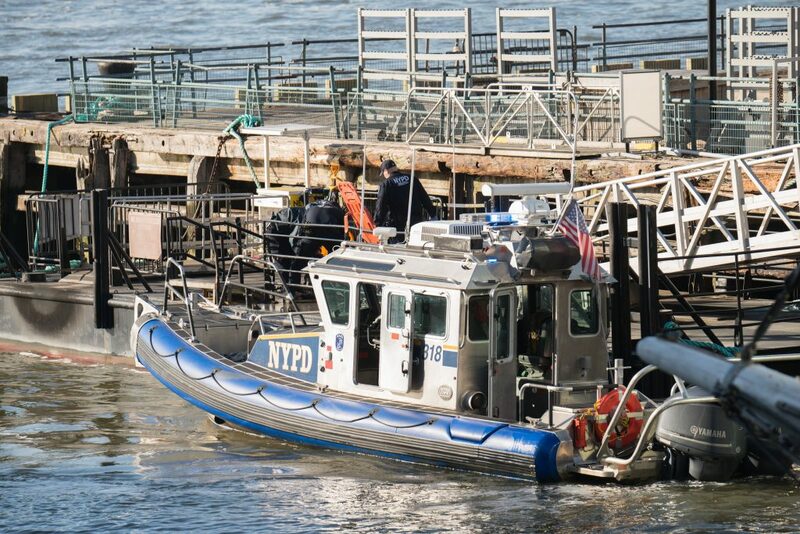 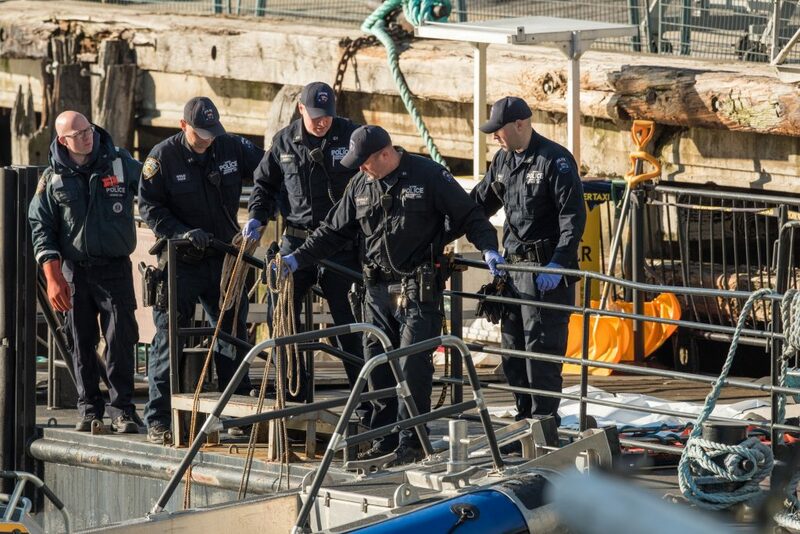 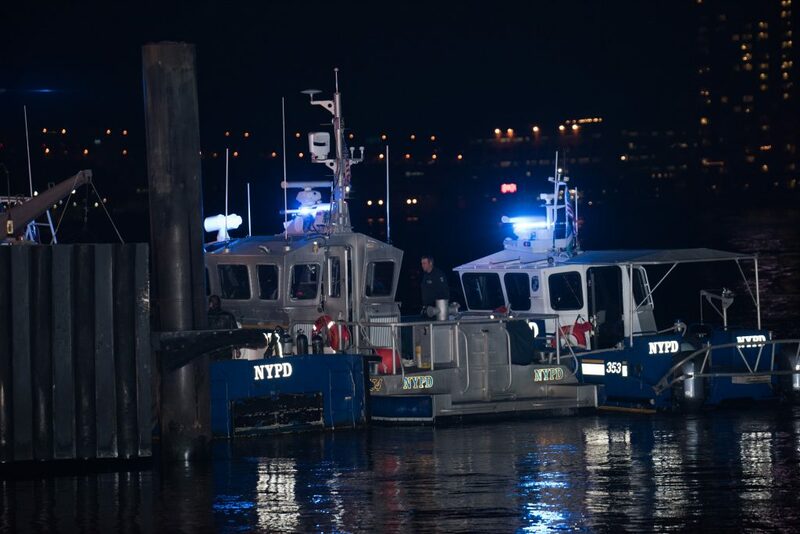 Officers from the NYPD Harbor Unit recovered the body of a badly decomposed man from the Hudson River near Battery Park in Manhattan on Tuesday morning. 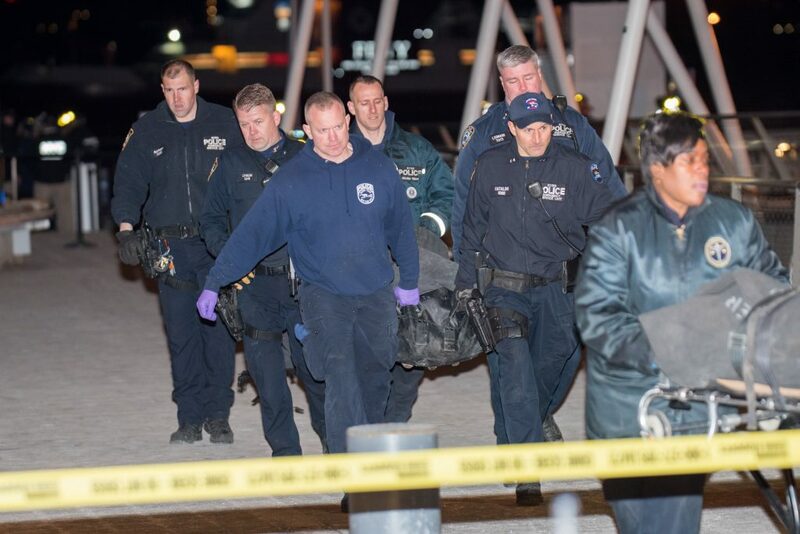 The body was brought to Pier 16 at the South Street Seaport where Emergency Medical Personnel officially pronounced him deceased. 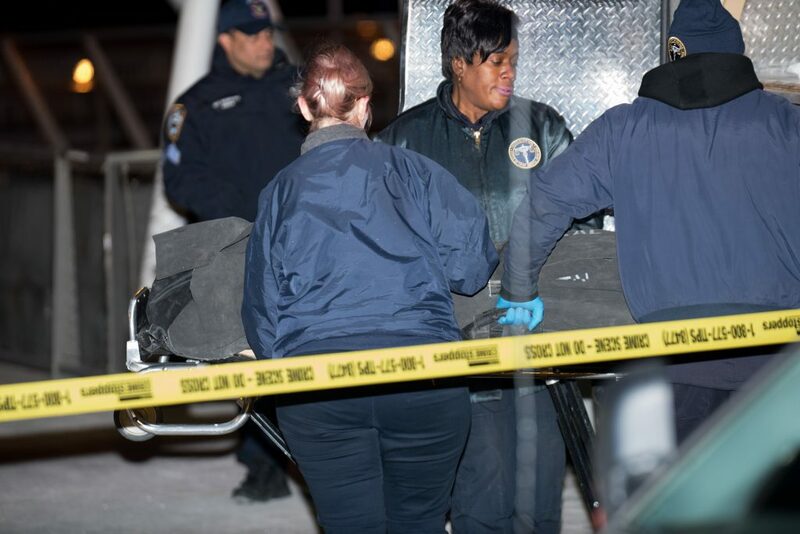 The Medical Examiner will determine the manner and cause of death. 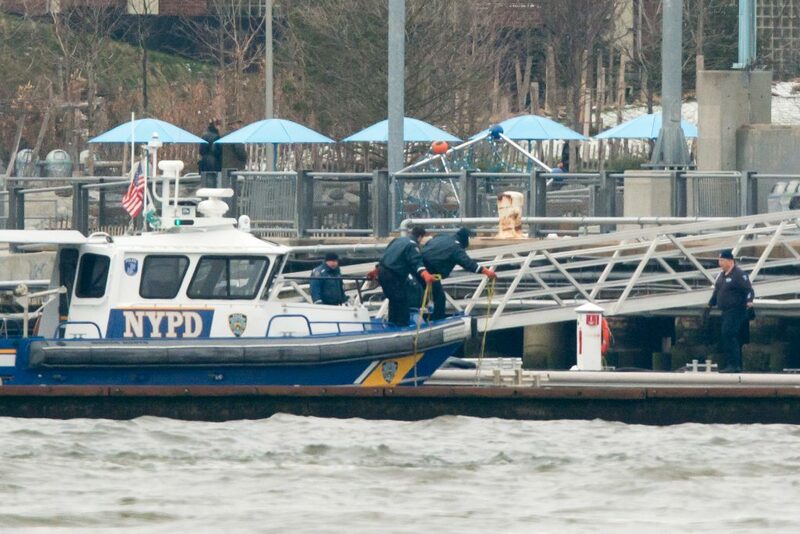 This marks the third body removed from the waterways around New York City for the month of April. 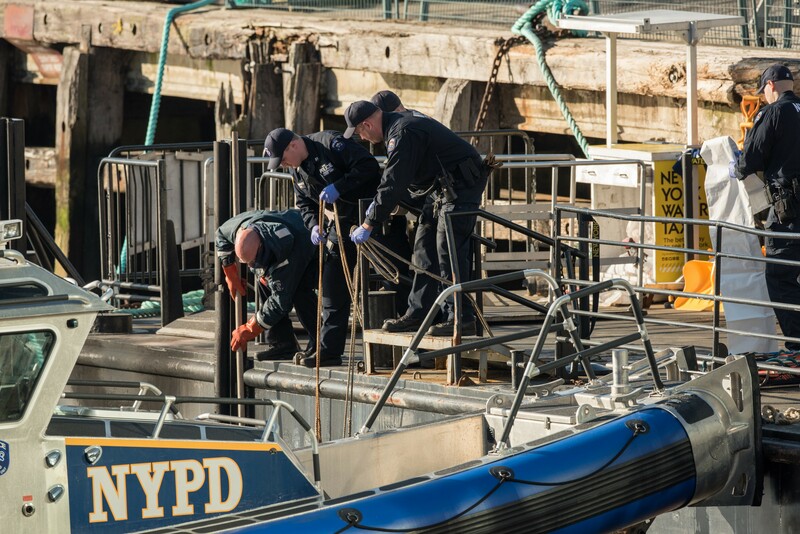 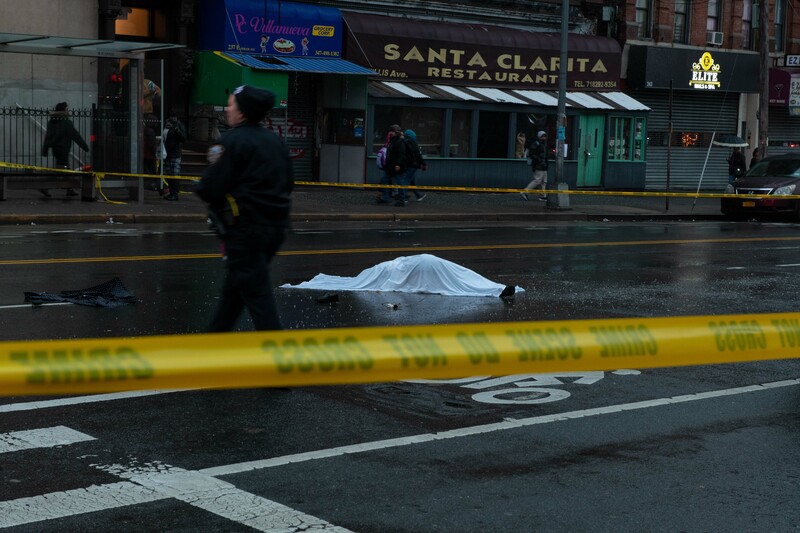 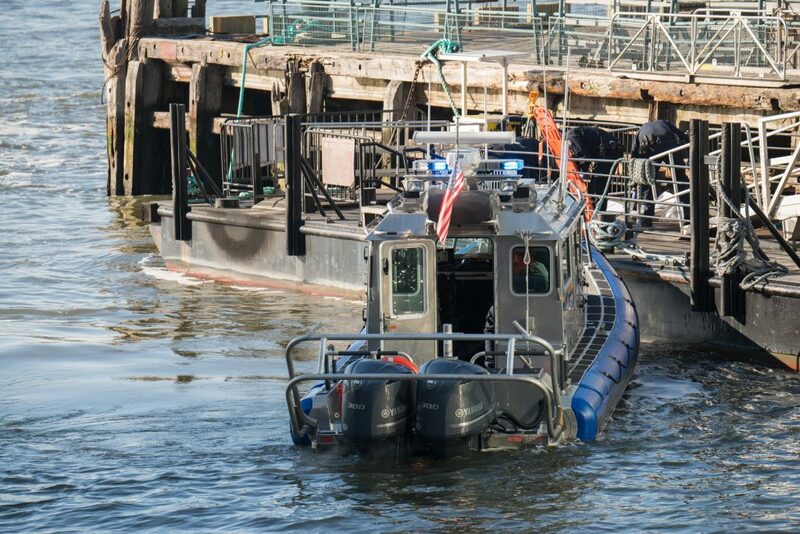 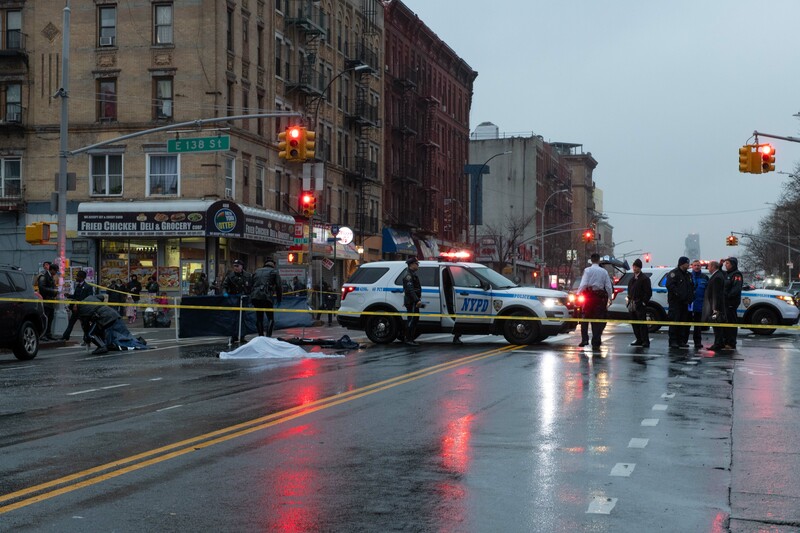 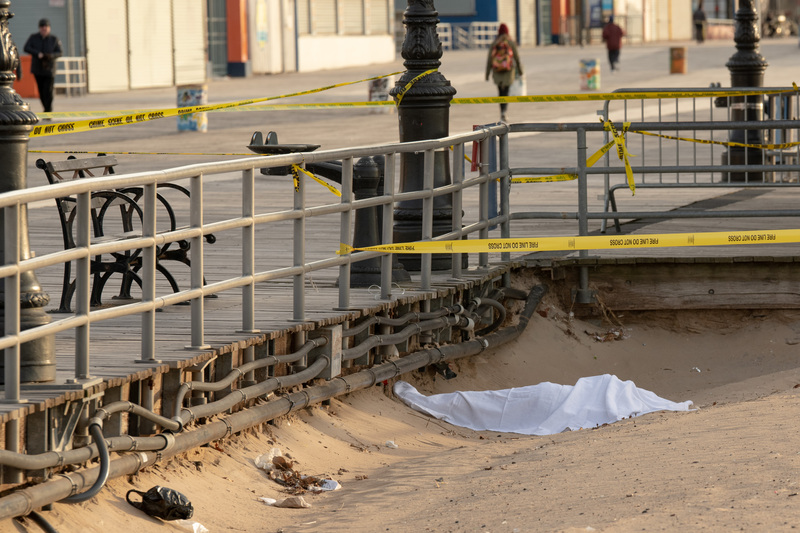 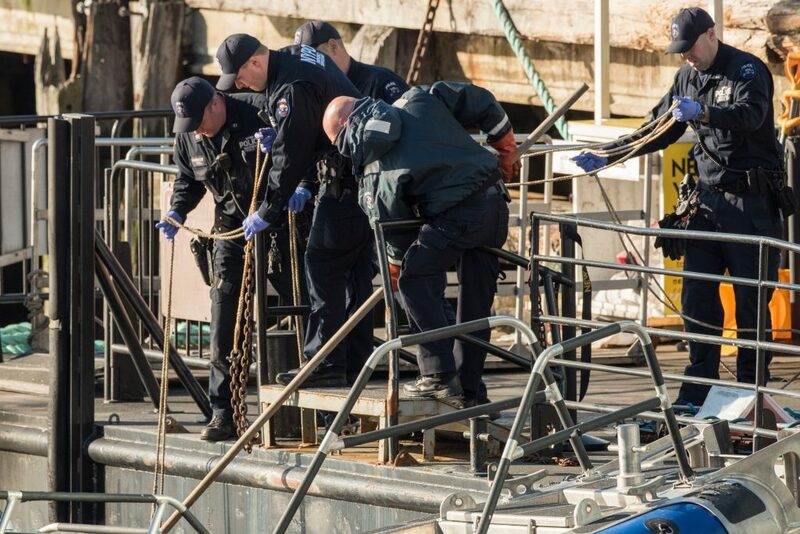 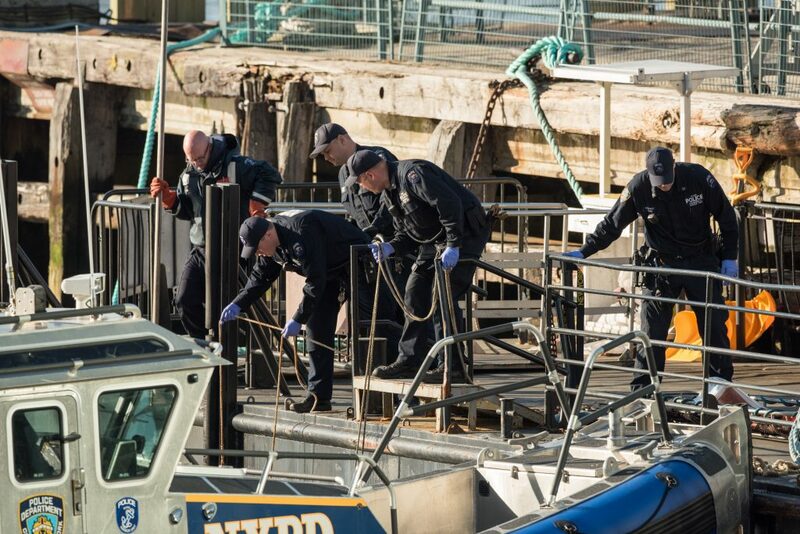 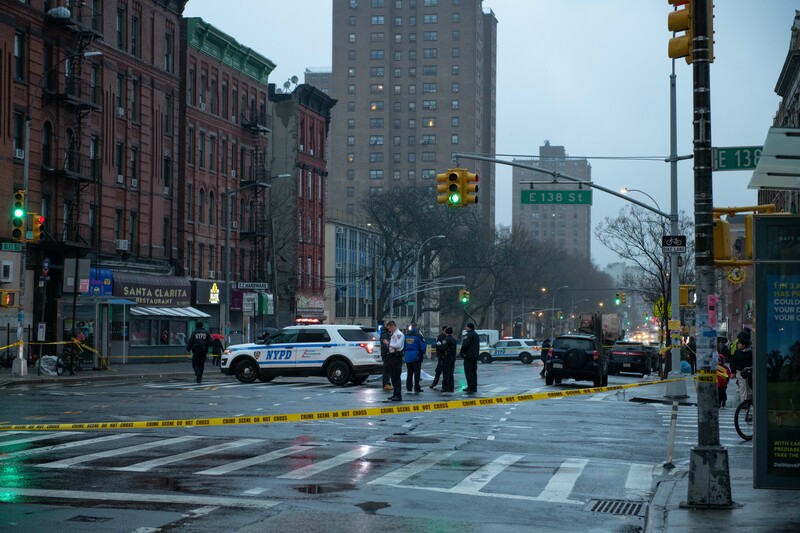 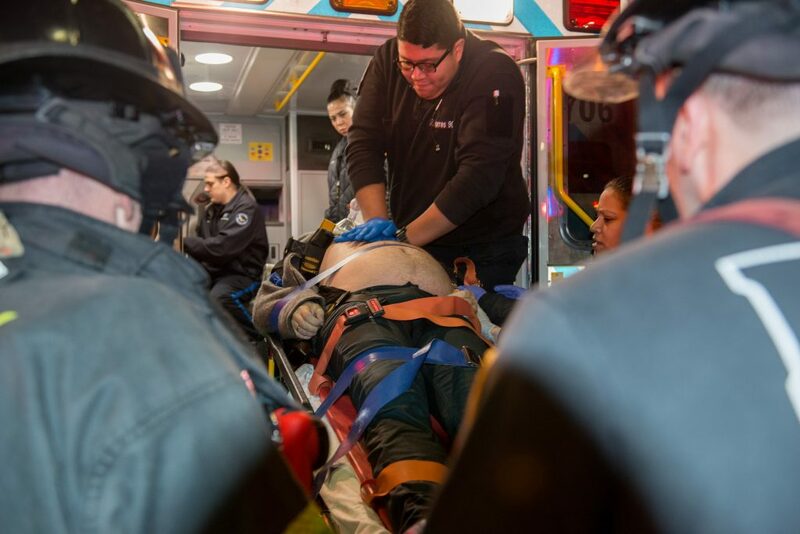 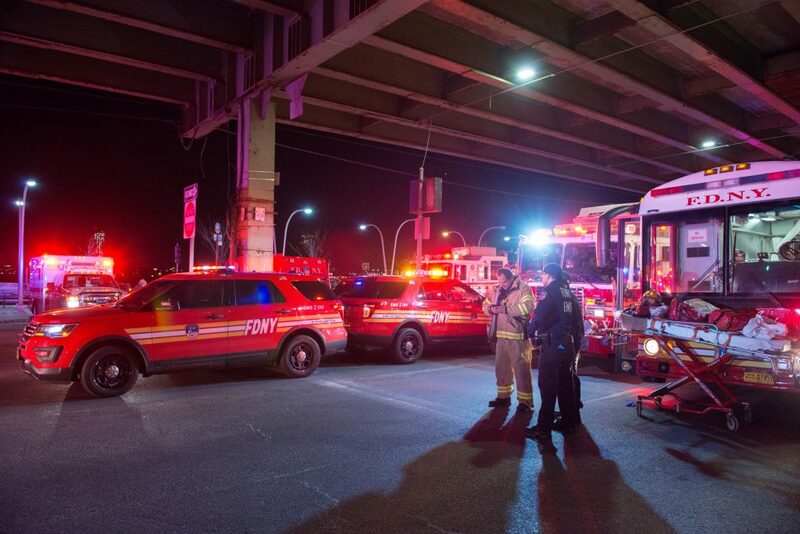 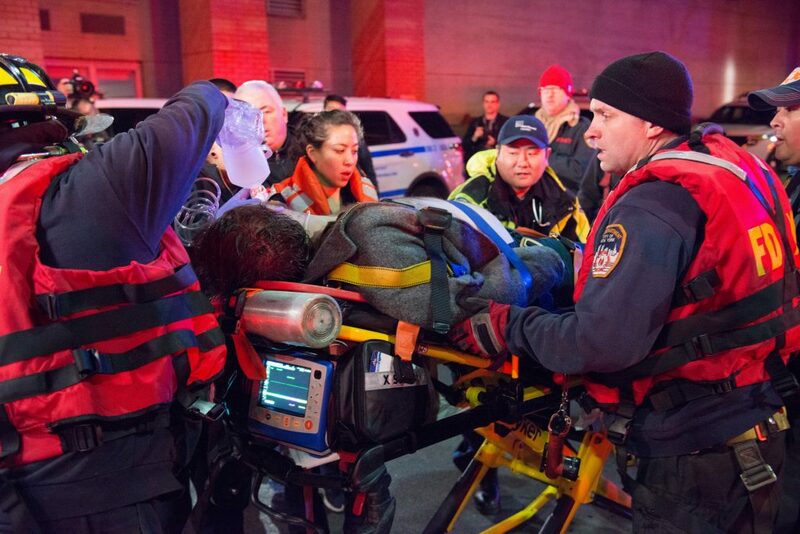 One body was removed from the Mill Basin area of Brooklyn on Monday April 23rd and another body was recovered from the Gowanus Canal on Tuesday April 3rd. 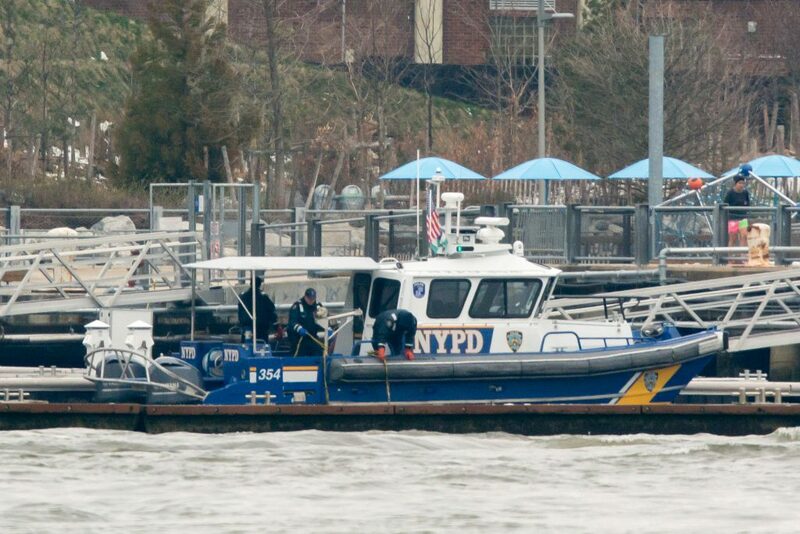 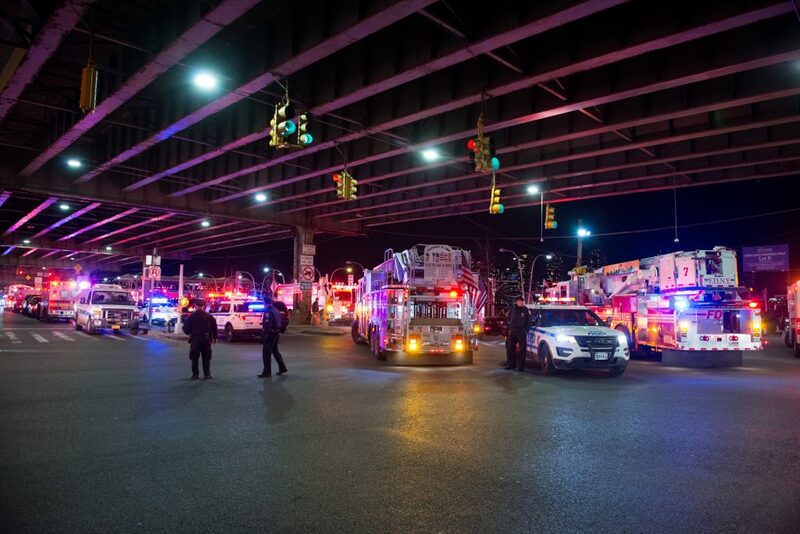 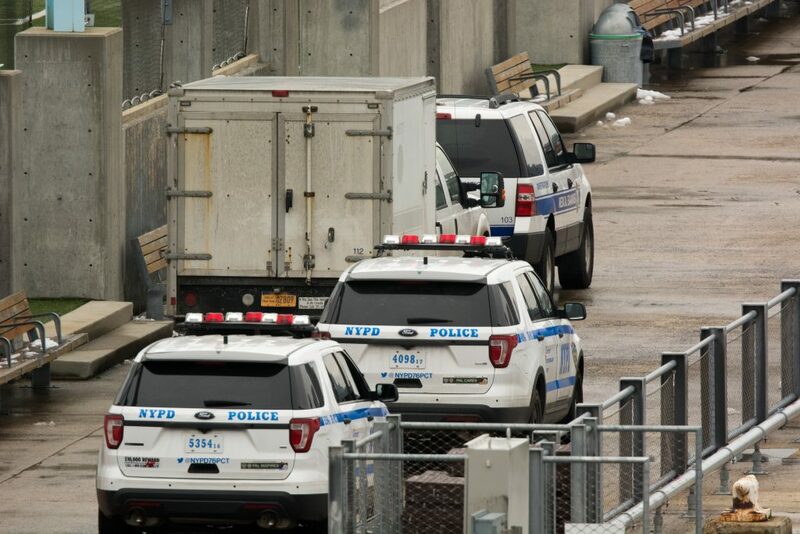 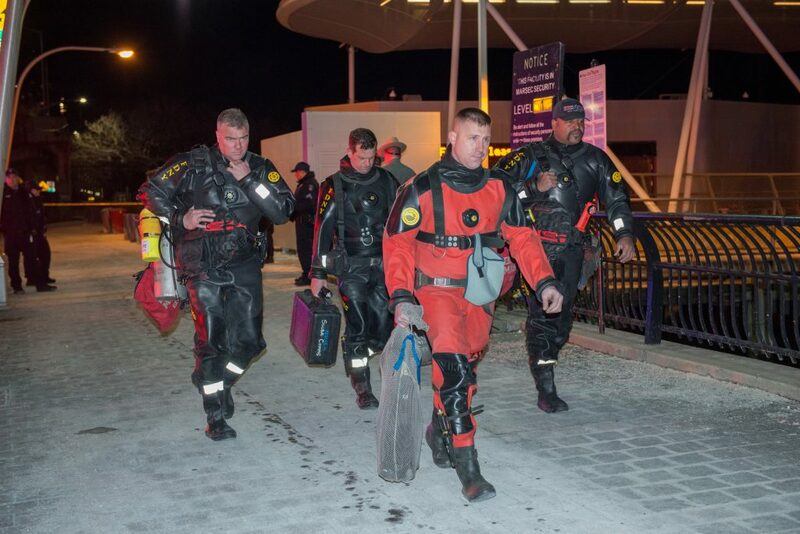 Officers from the NYPD Marine Unit were called to the Gowanus Canal near Nevins Street in Brooklyn on Tuesday, after the body of a man was spotted floating in the waterway. 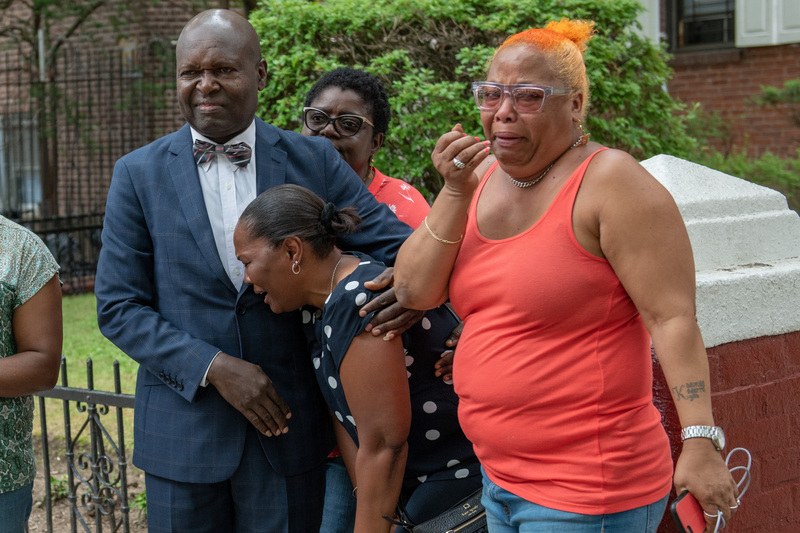 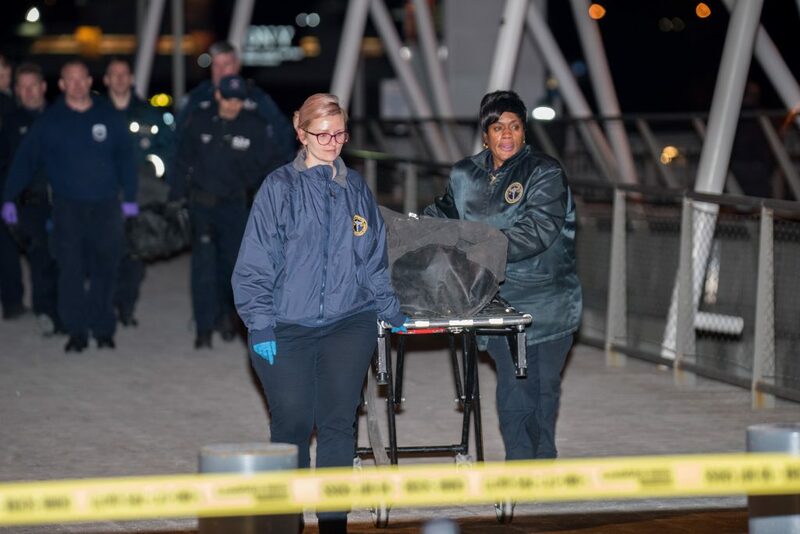 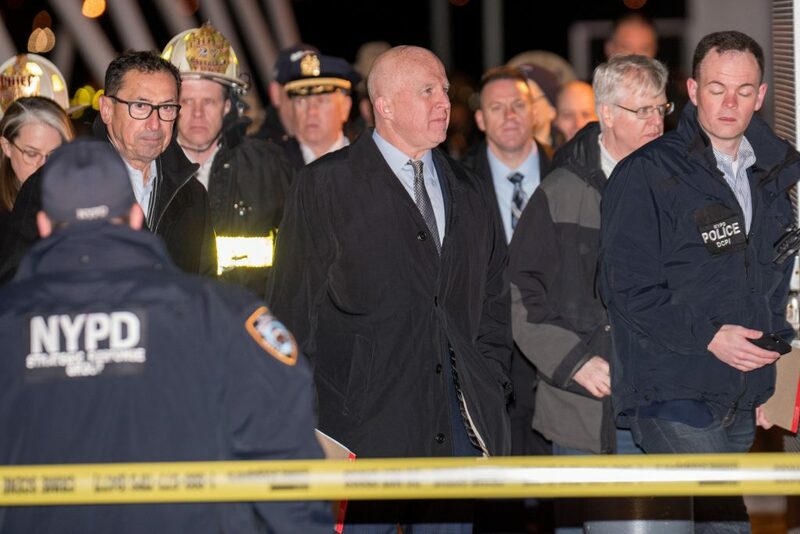 The body, which was in a bad state of decomposition, was not lifted aboard the police boat, but rather ‘towed’ to Pier 5 at the Brooklyn Bridge Park, where Detectives and the Medical Examiner conducted their preliminary investigation before the body was removed from the pier. 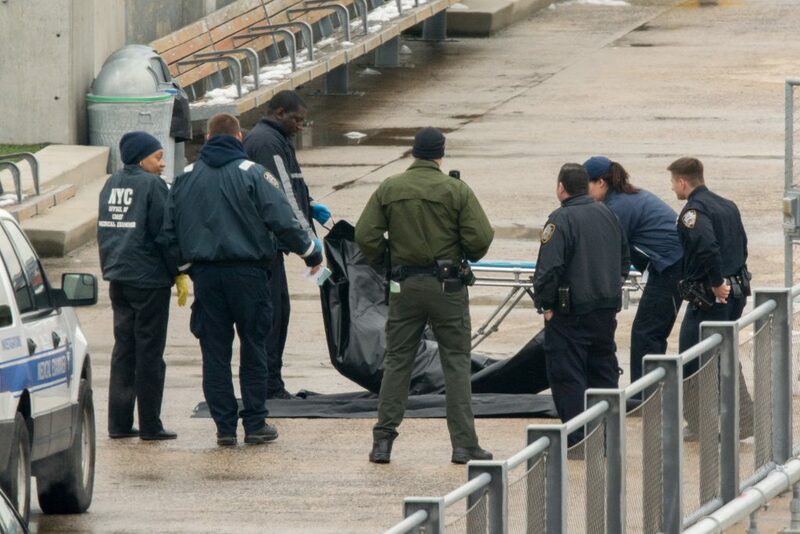 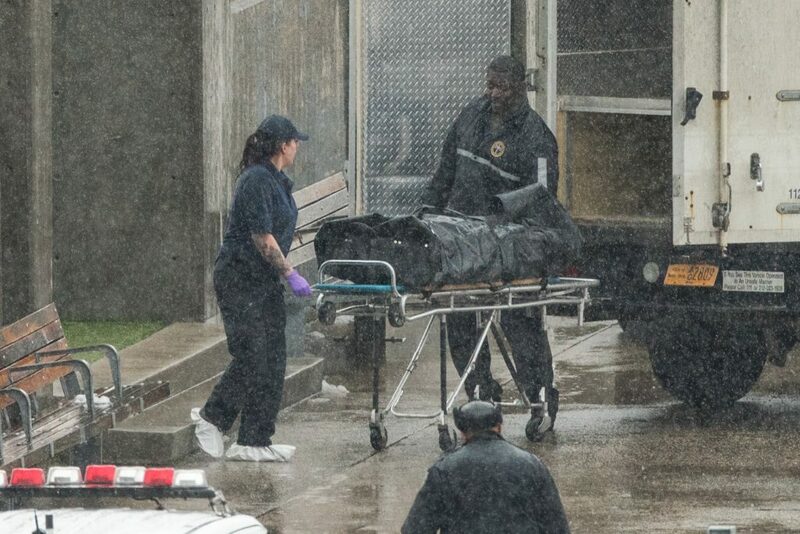 Photos taken of the activity at Pier 5 shows the deceased with something resembling duct tape wrapped around the facial area. 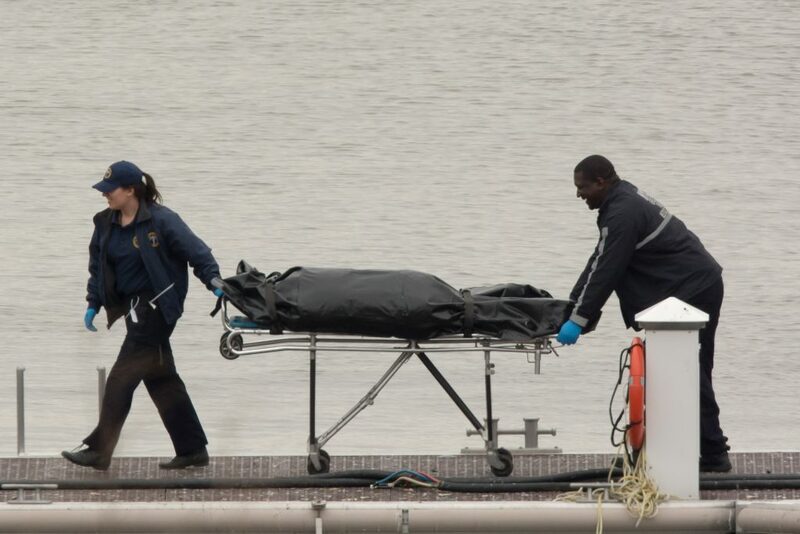 The Medical Examiner will determine the cause of death. 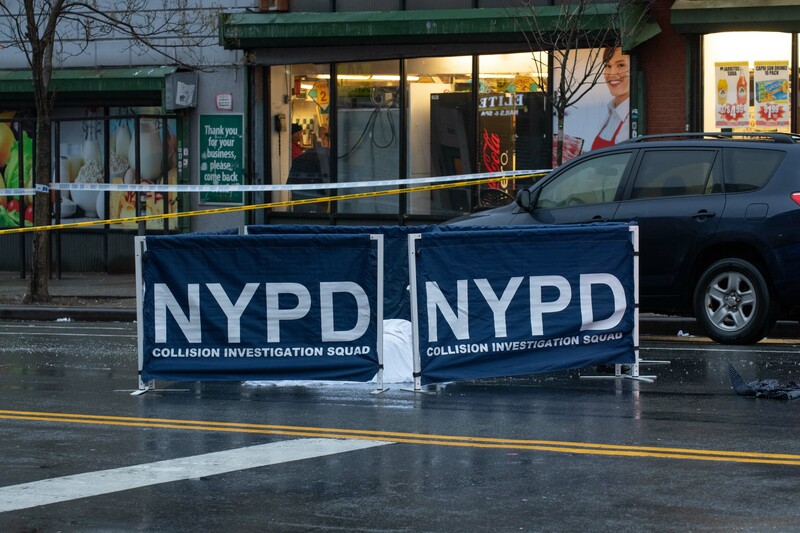 The NYPD says its’ Investigation is ongoing. 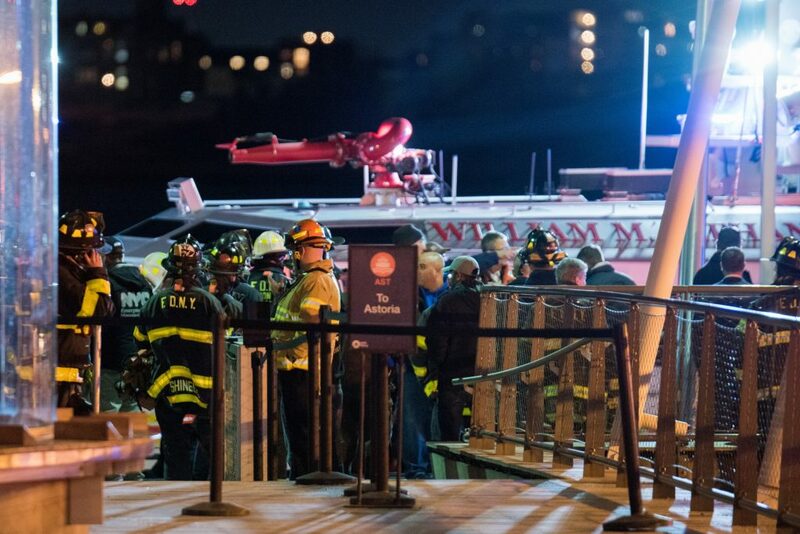 Five people were killed after the helicopter they were in crashed into the East River just north of Roosevelt Island in Manhattan. 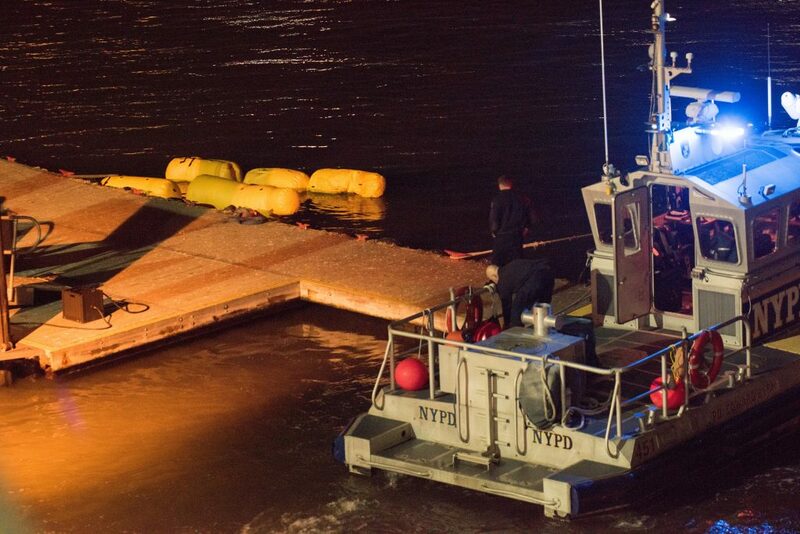 Only the Pilot of the craft survived. 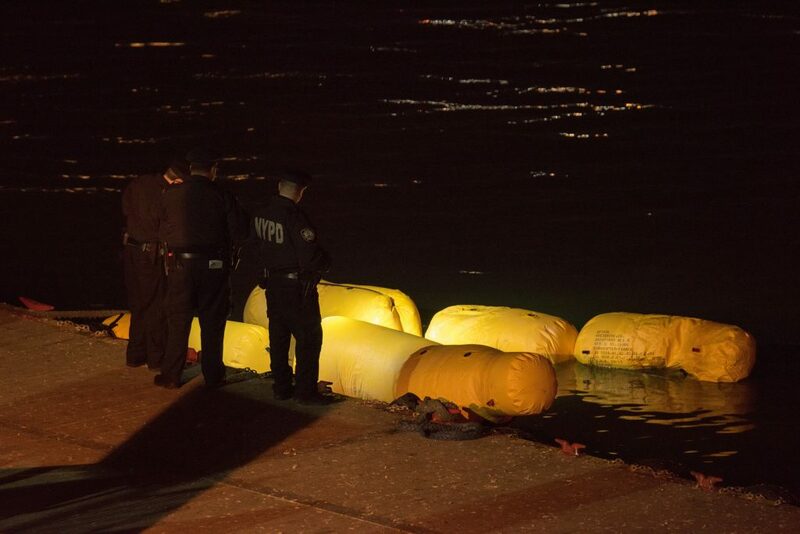 FDNY and NYPD Divers worked feverishly to extricate the trapped victims from the upside down helicopter. 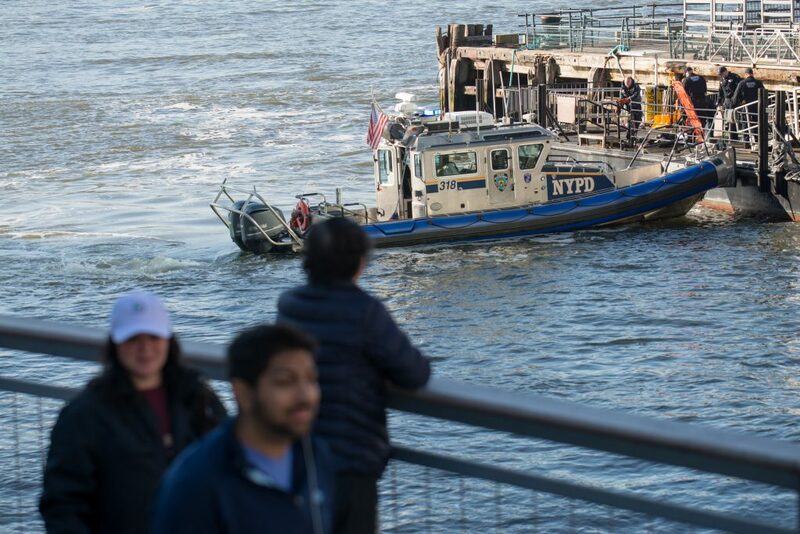 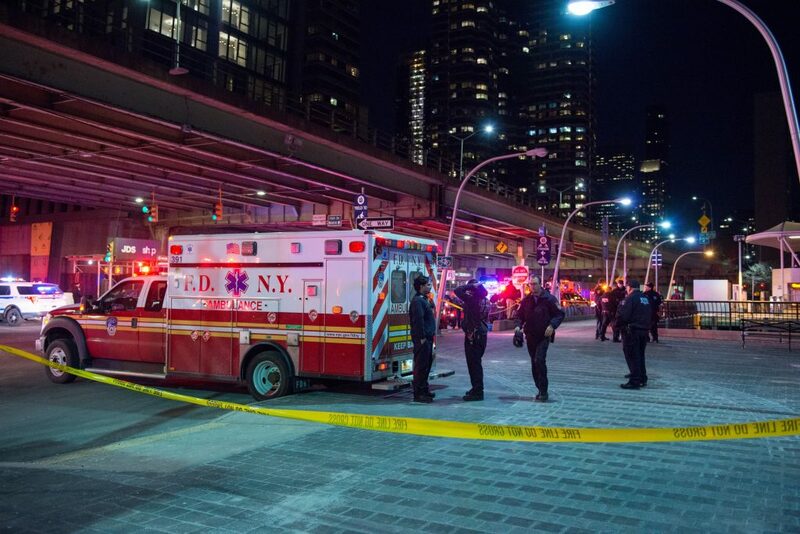 Three people were brought to the East 34th Street Ferry Dock with CPR in progress before being rushed to Bellevue Hospital, where they were pronounced deceased. 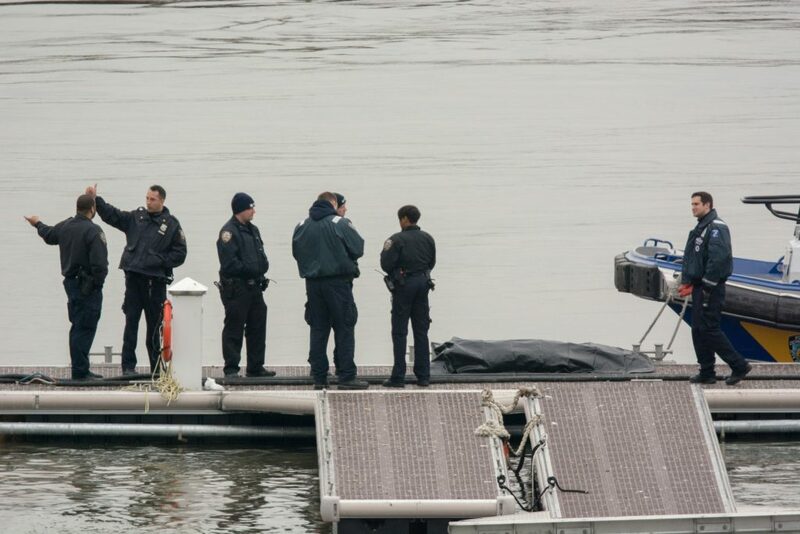 The bodies of two deceased victims, pronounced at the scene, were also brought to the East 34th Street Dock. 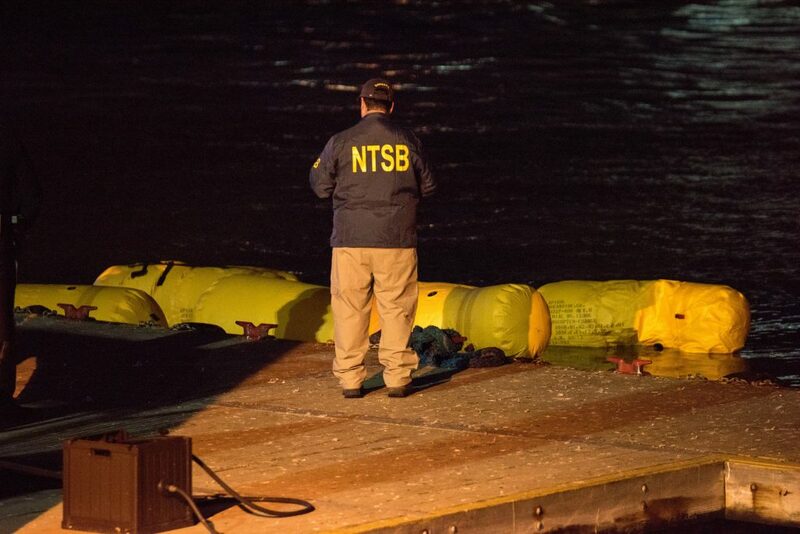 The National Transportation Safety Board (NTSB) will be spearheading the Investigation into this tragic event.